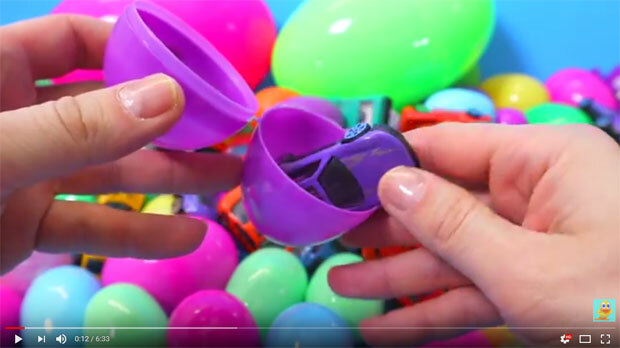 Is Your Child Obsessed with Surprise Eggs YouTube Videos? Parents often find things that their children have in common — things they say, things they love and funny things they do. Something that this generation of young children have in common and that I often talk about with other parents is their love of watching surprise egg videos on YouTube. 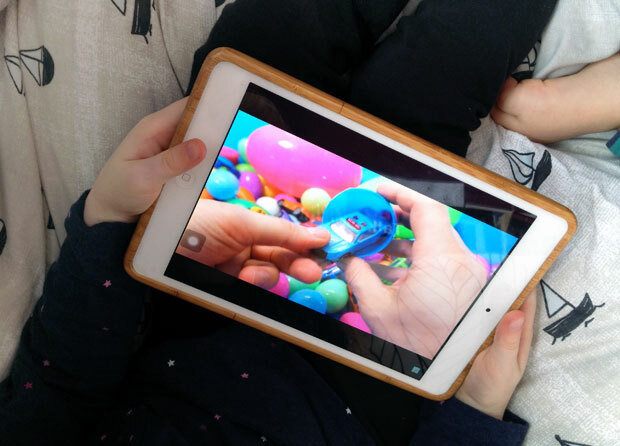 If you have a toddler or pre-schooler who watches videos on your phone or iPad, I’m sure you’ve found them hooked on these kinds of videos. 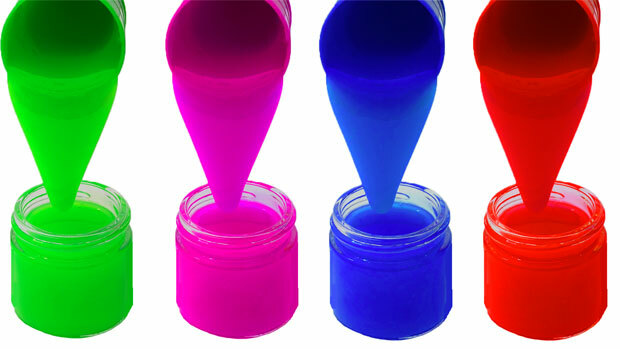 When my firstborn discovered these — she found them herself in the suggested videos after watching Peppa Pig or something like that — I first thought they were just showing toys but soon I learnt that many of them are actually educational and can teach children valuable knowledge all while they’re enjoying themselves for a little bit. 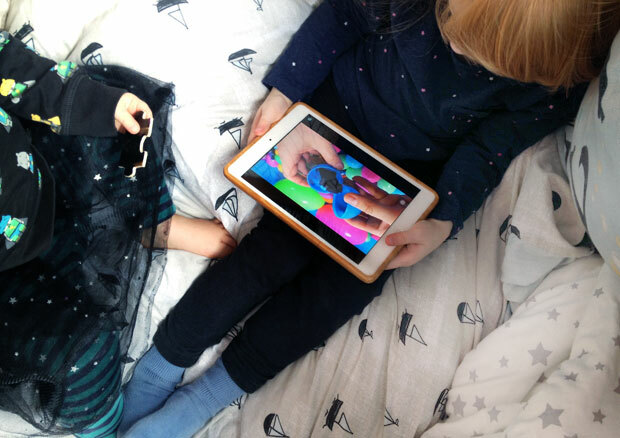 In our family, screen time is fun for the kids but I always choose educational options for videos and games so that they can learn at the same time without even realising. My daughters have practiced learning different colours and items by watching videos like these and the videos have also helped them master the alphabet and counting. My eldest was distinguishing between Aqua Marine and Turquoise and between Indigo and Dark Blue when she was a just toddler thanks to learning about colours on YouTube! Not all videos on YouTube are great though and, as parents, it’s our responsibility to find channels that make good ones for our kids. We can create playlists or subscribe to the ones that we approve of to make it easier to find the videos we’d like our kids to watch. I’ve just come across a brand-new channel for toddlers that I’d like to introduce to you today. It’s called Toddler Videos and the channel was created by Matt and his 3.5-year-old daughter Ariel. They create fun and educational videos for toddlers. 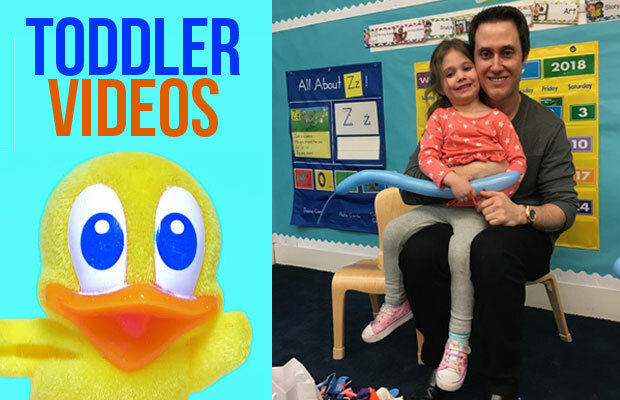 The first couple of videos are live now and there will be 2-3 new fun videos for your toddler to enjoy every week, so head over to the channel to subscribe to not miss any new content. The Toddler Videos channel combines play with learning with videos featuring Colours, ABCs, Surprise Eggs, Play Doh, Dolls, Toy Cars and more. The videos have bright colours that are stimulating and good for development as well as fun for kids to watch. What a great way for kids to get educational value out of YouTube videos! The videos have been tested and proven to promote learning and positive reinforcement while keeping your little ones happy and engaged which is exactly what I look for when searching for videos for my girls to enjoy. 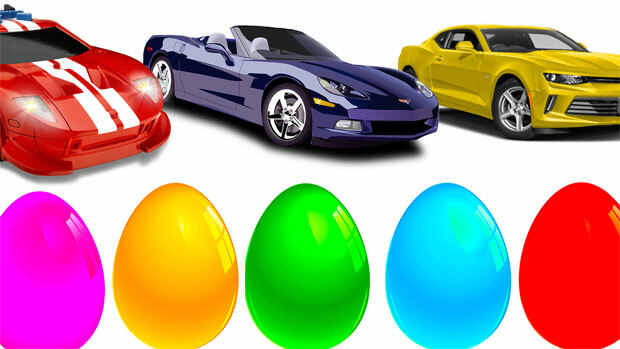 Is your child obsessed with surprise eggs YouTube videos? Or do they have another favourite? Let me know in the comments! I love that they can watch something they enjoy whilst combining something educational! What a great idea! My son isn’t in to these but my nephew is obsessed! I’ll have to send this to my sister so he can have a watch. this new channel looks great. my kids haven’t discovered surprise egg videos yet. Thank you for reading, Claire!